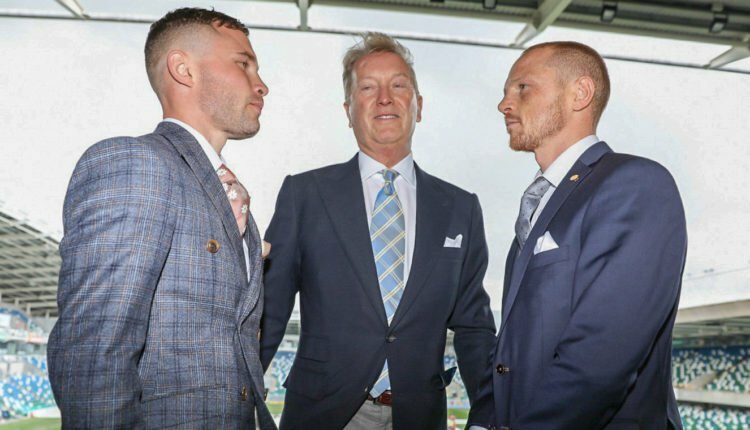 ESPN and Top Rank have expanded their business partnership this week, as Top Rank will now act as the exclusive partner for Frank Warren’s United Kingdom based cards. Warren, who has a long standing relationship with Top Rank CEO Bob Arum, currently promotes Billy Joe Saunders, Tyson Fury, and many other U.K. based fighters, and will bring his U.K. based cards to ESPN+ in a multi-year pact. “I am absolutely delighted and honored to announce this landmark multi-year deal with Top Rank that will see my promotions going forward featured regularly on the ESPN platforms in the U.S. and Canada,” Warren said.